He is the god of the chaos, storms, war and disorder. 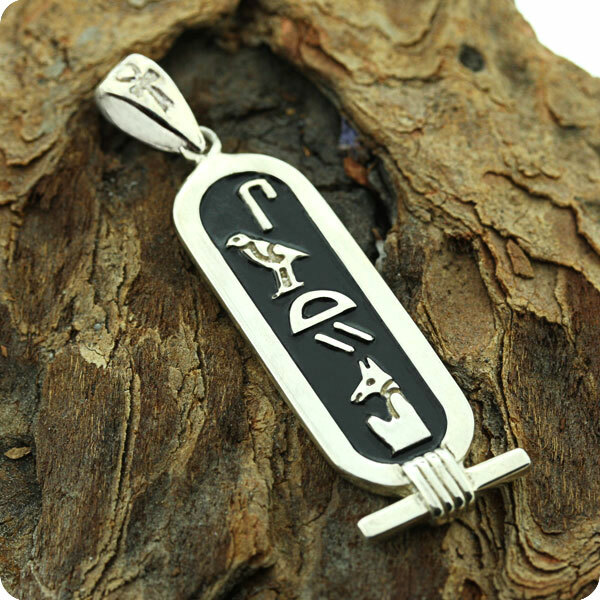 People born under this Egyptian zodiac sign are very ambitious and inventive. They make good fortune-tellers but they have to keep their temper under control. They are not too much interested in the past, which makes life quite easy. Seth´s people are rebels, they don´t like limitations.